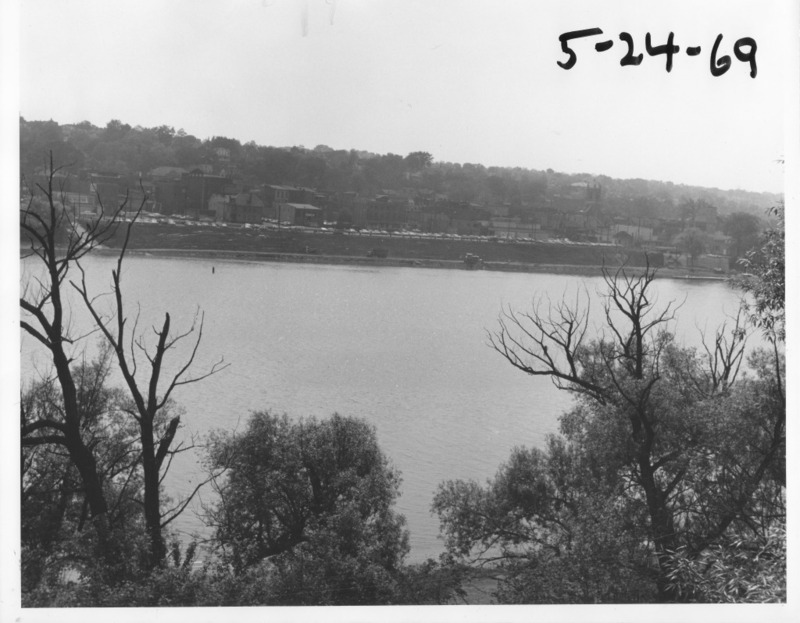 New photos were added during renovations. 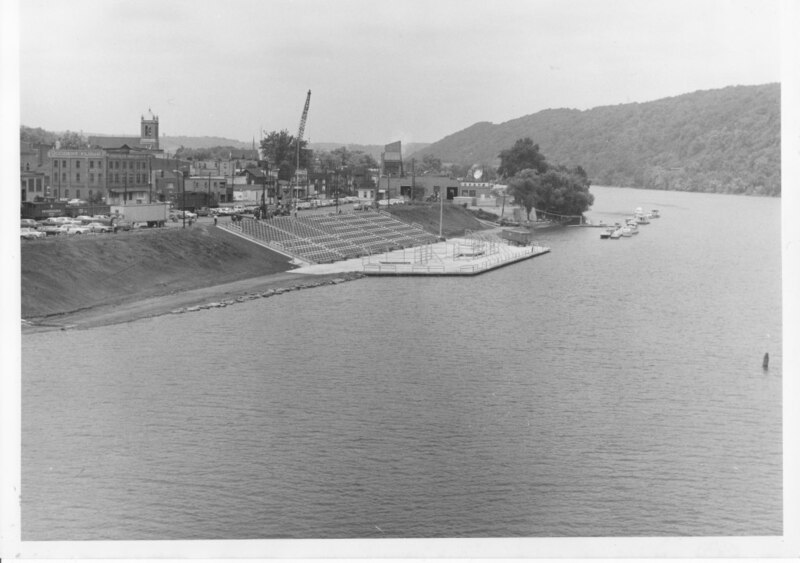 Currently, we have photos of the Aquatorium from its inception in 1969 through Summer 2016. 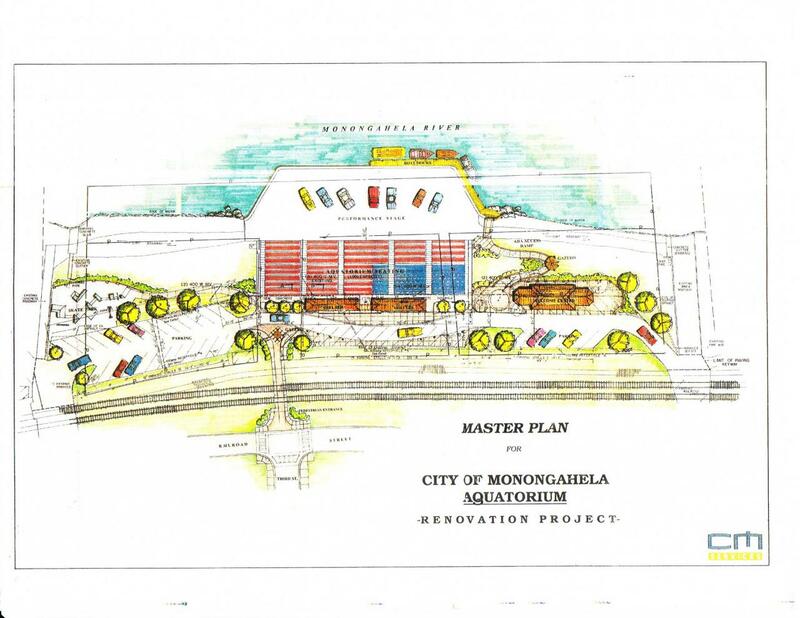 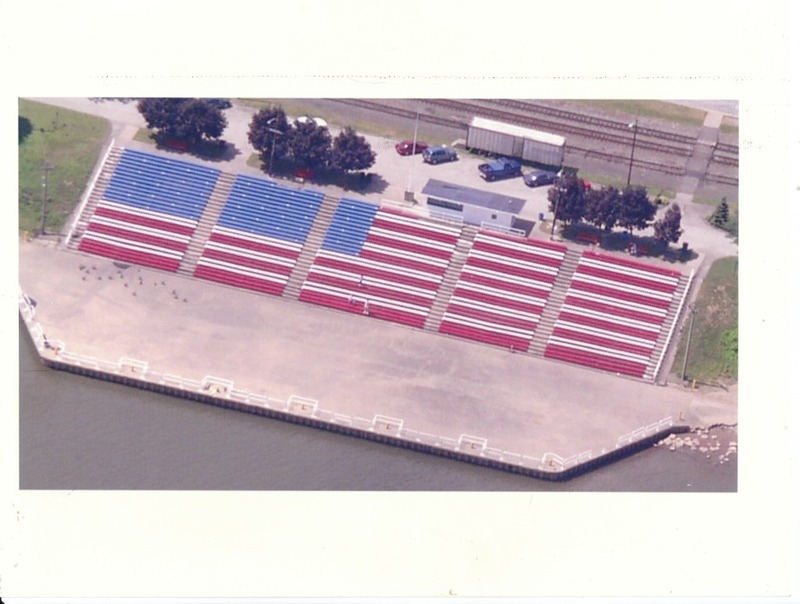 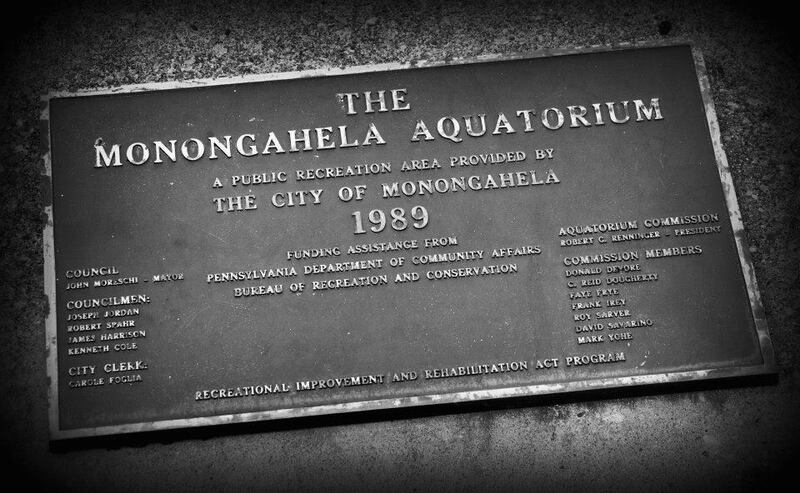 If you happen to have your own photo of the Monongahela Aquatorium that you would like to share, please feel free to email your picture to info@monaquatorium.org. 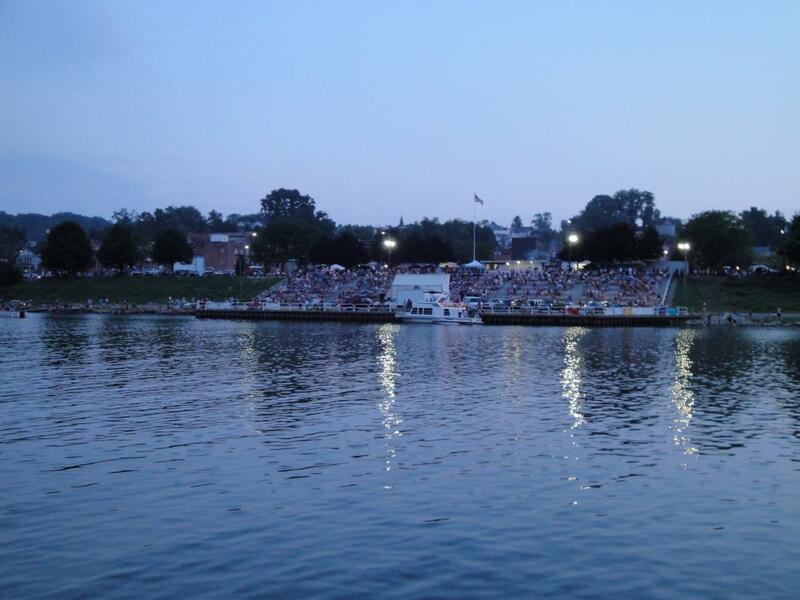 Please let us know when your picture was taken so that we may share with others here.